Picture a day! Late-ish, but it’s all there. I have (finally) started working out again, had some sort of a fitness reality check (finally). Pair that with go go go life and my fortunately busy books at the salon… Well, I get the pictures taken, but really really slack out on getting things posted. From our trip to Napa, we drove by this restaurant, Brix, each day we went in and although it had great reviews, it wasn’t on our made as we go list. Then, I go to Cost Plus World Market and was perusing the snacks and found this big boy. This will now be a regular in the house. 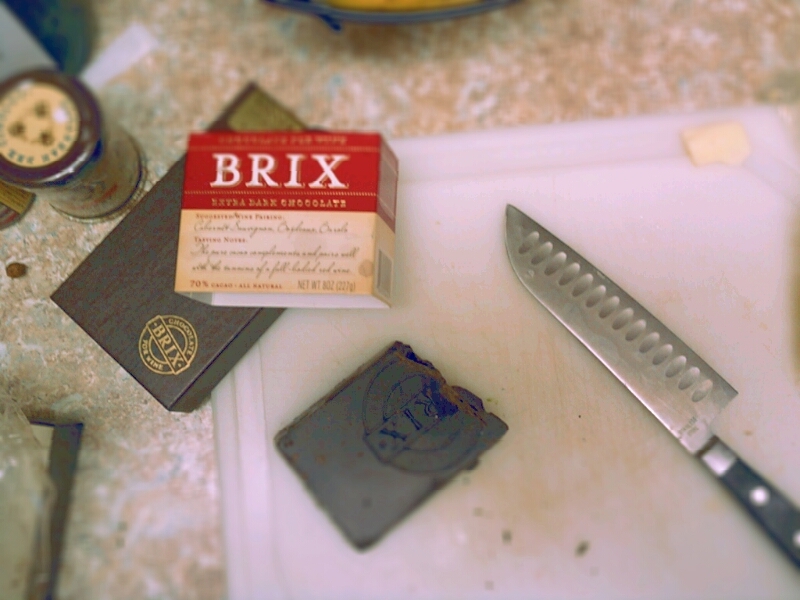 Great little presentation, good percent of dark chocolate and pairs well with pretty much all the red wine we had. 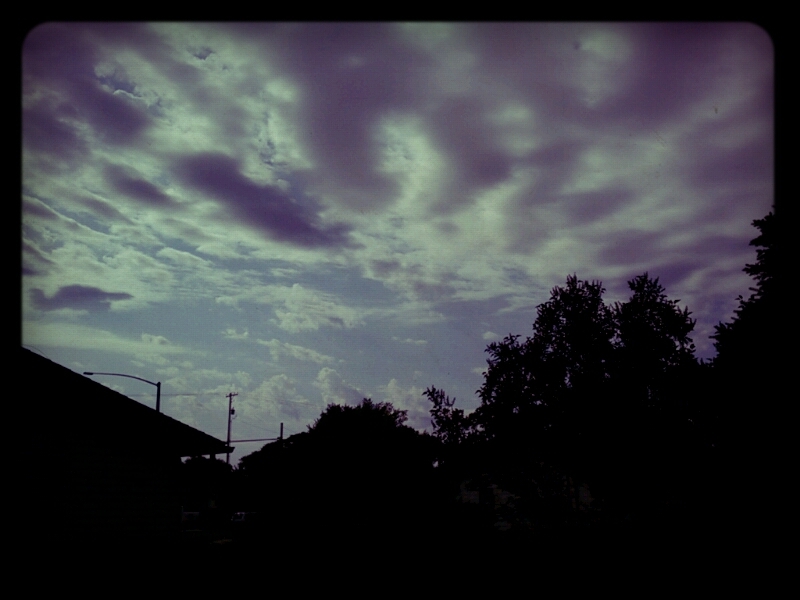 Blah blah clouds, promises of sun, teases, then rain. 40 degree nights, snow in the high mountains. Day 29 – A number. Nine. 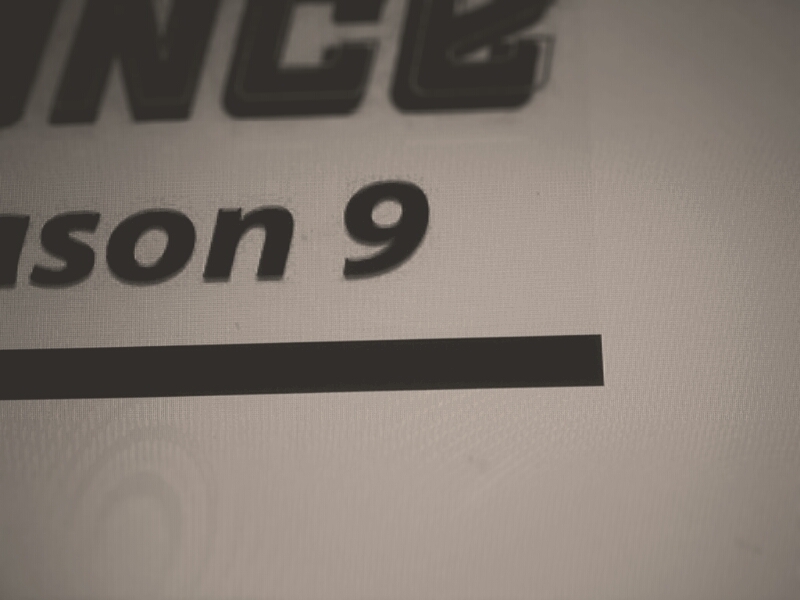 As in So You Think You Can Dance season 9! Stoked! It is my not really guilty pleasure in the summer. These dancers are just.. so great, then they get in the top 20 and just take off! Day 30 – Your personality.. Uh… so I didn’t really know where to go with this one.. 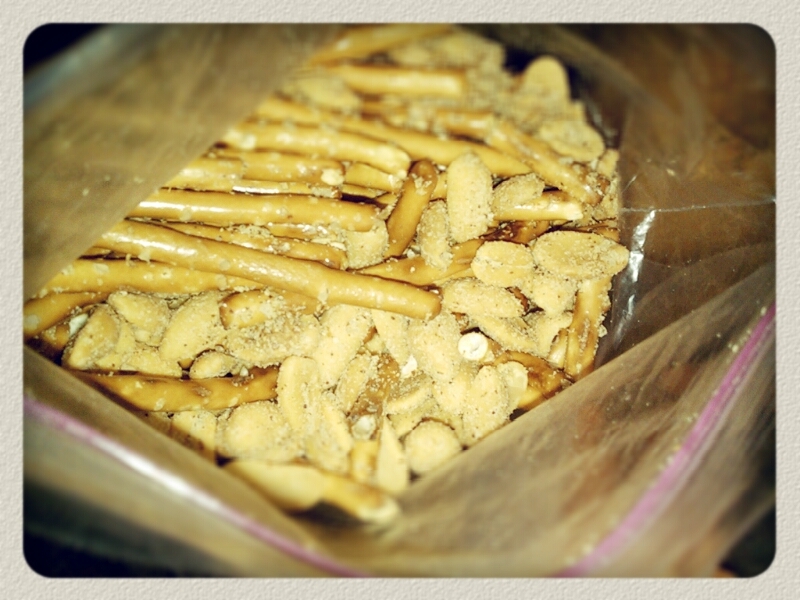 So I got my snack mix on. Day 31 – Something beautiful. 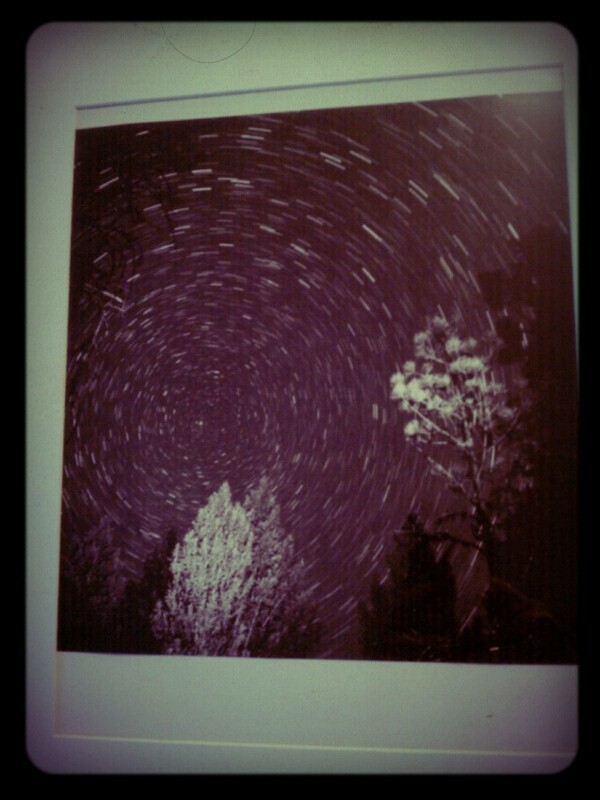 One of my favorite star trails, taken with my dad’s forever borrowed Yashica mat. .
Day 1 – Morning. This shot: wake up, check potd list… mumble “oh..” and hold up phone… aim annd shoot. 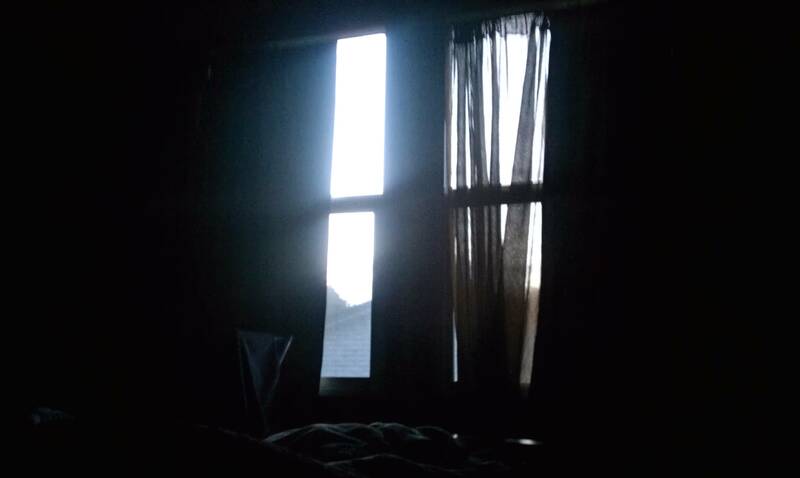 Then get up and go to the gym.. Can you believe it is pretty dang light outside at 5:30 AM? Day 2 – Empty. 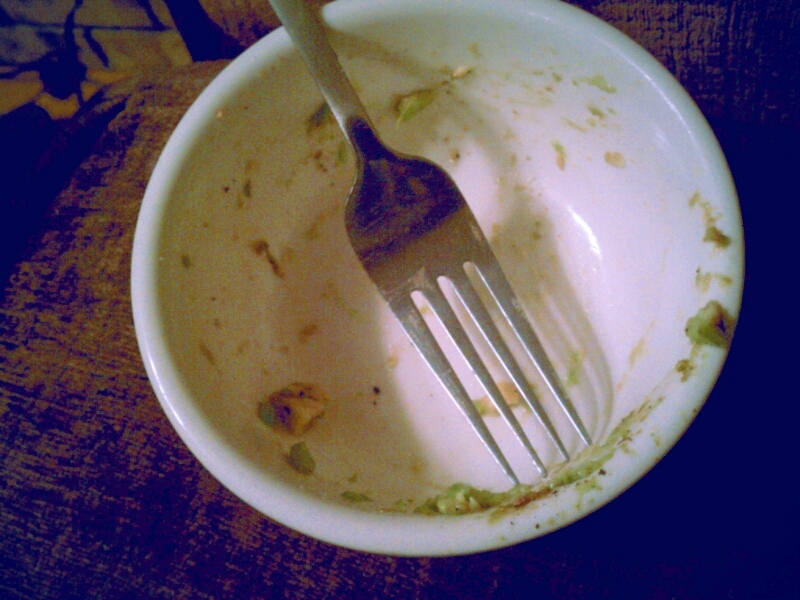 On an avocado kick at the moment..
Another week, peeps. I am blue in the face when I mention work in the Bespoke lab. I am getting teased by a few cloudless nights, then a week of overcast. I wanna do night shots.. Whiiiinnne.